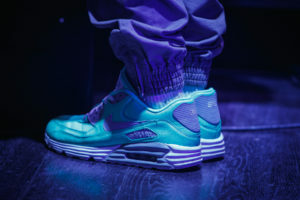 Noted economist Nouriel Roubini sounded off on virtual currency and blockchain in a recent Senate hearing. The NYU professor classified cryptocurrency as a big scam and a bubble. Prominent economist Nouriel Roubini is one of the few who accurately predicted the 2008 financial crisis. 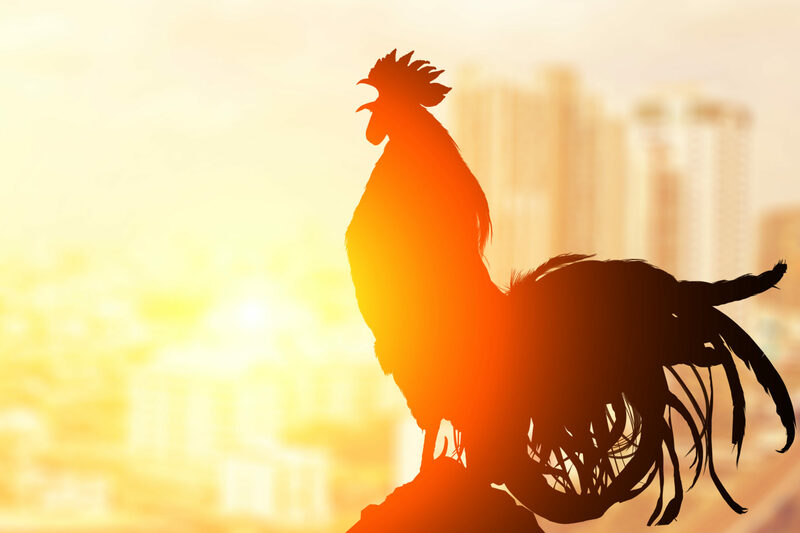 Currently a professor at the New York University Stern School of Business, Roubini has been a notable and colorful critic of cryptocurrency and blockchain technology. He made a number of passionate arguments against both at a recent hearing on Capital Hill on October 11th. 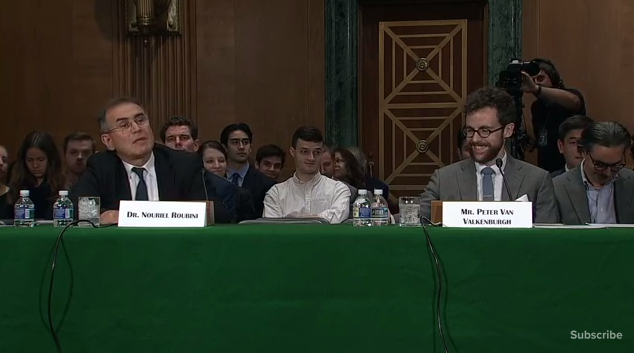 Roubini was invited to speak at the hearing in front of the Senate Committee on Banking, Housing and Community affairs alongside Peter Van Valkenburgh, who is the Director of Research at CoinCenter. The economist made several scathing comments while giving his prepared testimony in front of Senators. After a brief introduction, Roubini wasted no time harshly criticizing Bitcoin and other cryptocurrencies. 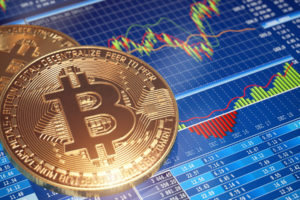 According to Roubini, all of “crypto-currency land has now gone into a crypto-apocalypse” as the prices of Bitcoin and other leading cryptocurrencies have fallen dramatically since late last year. Roubini made a point to say that any cryptocurrencies should be a “serviceable unit of account, means of payment, and a stable store of value” in order to be a currency. He maintained digital currencies did not meet any of these metrics. 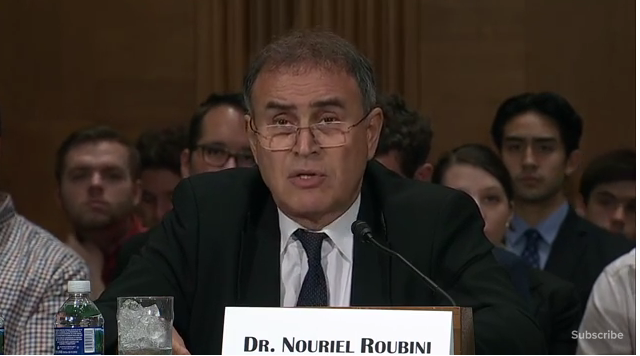 What do you think about Roubini’s firey commentary in front of the Senate? Let us know in the comments below!